Classic and competitive, the Outwell Campion Collection includes three square sleeping bag models featuring polyester outers, cosy brushed polyester linings and top performing Isofill insulation with fresh colours. Campion insulation has one layer of superb Isofill whilst Campion Lux and Campion Lux Double both enjoy a double layer of the top performing insulation. Packed with practical Outwell inspiration, these bags offer reliable comfort year after year; all feature an inside pocket for small items. 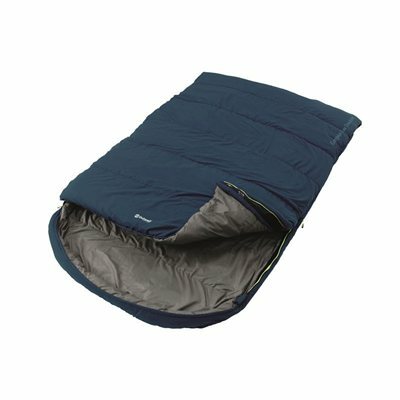 Great sleeping bag, and brilliant delivery!